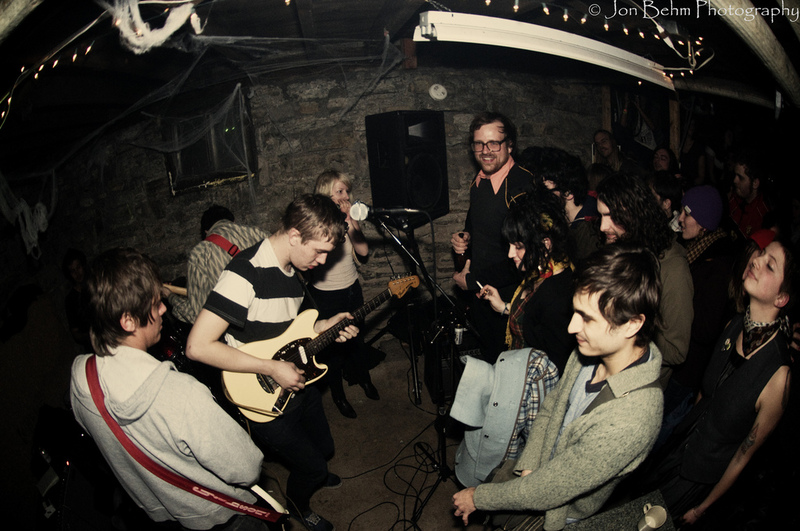 Booking: Local bands play for parties, occasionally a lesser known touring act will get in on the fun. Concert Experience: The basement is generally crowded, hot, and extremely smoky. It is everything you might expect from a basement. Parking: Street parking near the river.